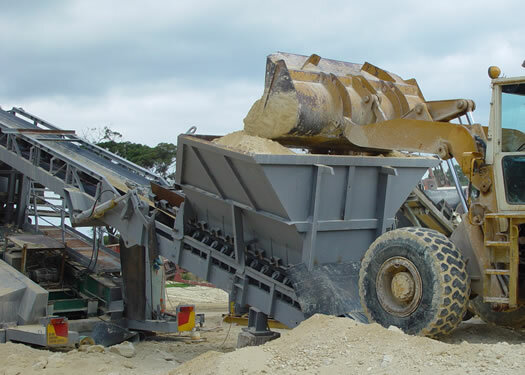 Lime has been proven to increase farm profits and sustainability by decreasing soil degradation. 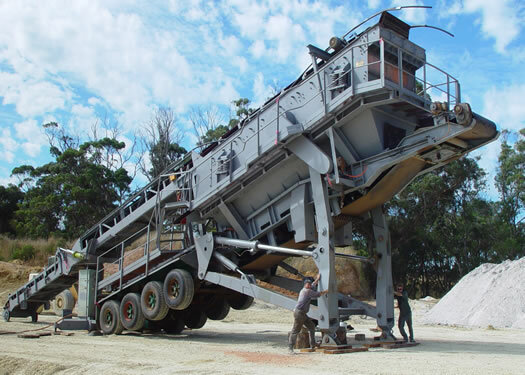 Agricultural lime has always been a stalwart of fertilisers and soil conditioning products. 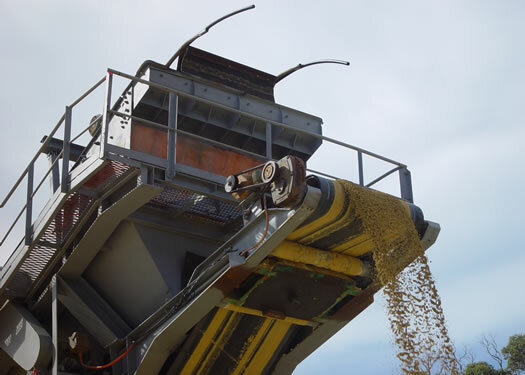 Long known for its ability to reduce soil acidity (increase Ph) and repair non-wetting soils. 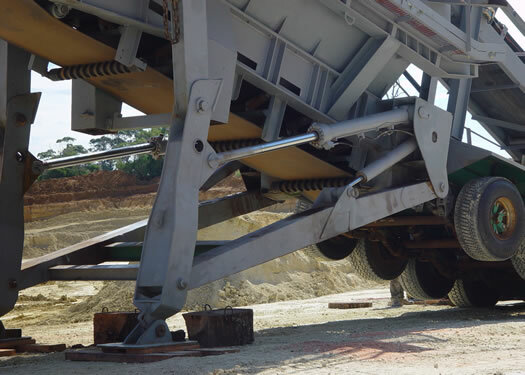 It is only now coming into view that the type of lime used, whether it be lime sand, lime stone or coral lime, can make a sizeable difference in the speed and efficacy of the limes effect on the soil. 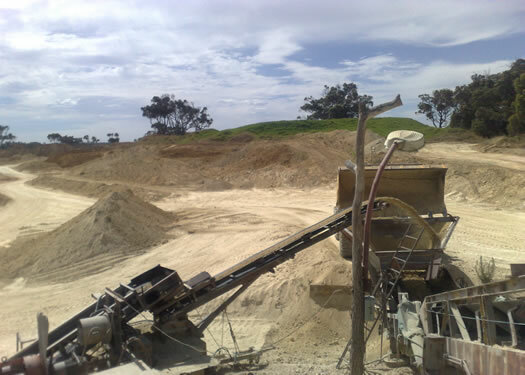 Western Agricultural Lime company has been mining and distributing quality Ag lime since 1976 and is a member of Lime WA Inc.
Lime WA Inc is a non-profit association that provides information to both lime suppliers and the public about liming products and the benefits of their use in the conditioning of soil in Western Australia. 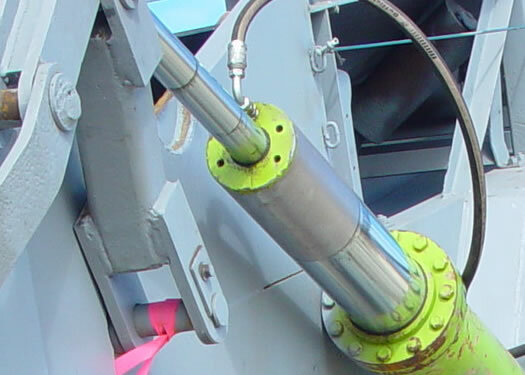 Lime WA Inc is also responsible as a group for the systematic testing and quality assurance of members products including laboratory testing and the use of accredited calibrated scales on all loading devices. 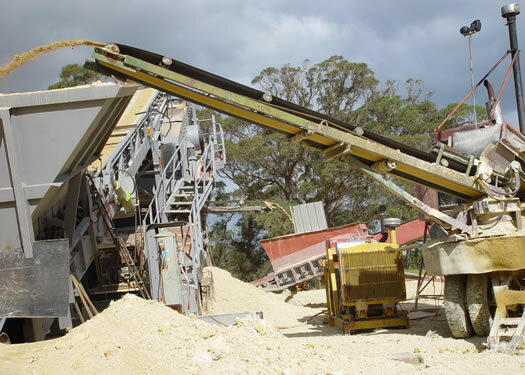 WALCO is currently diversifying its product offerings to include limestone rubble of various sizes and capstone rock, sourced from our Windy Harbour lime pit. 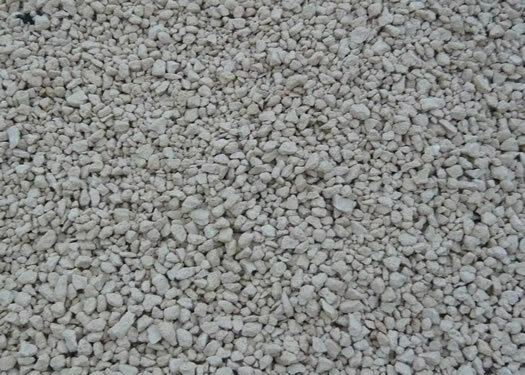 We are also in the process of sourcing alternative soil conditioning products such as Gypsum and Dolomite. 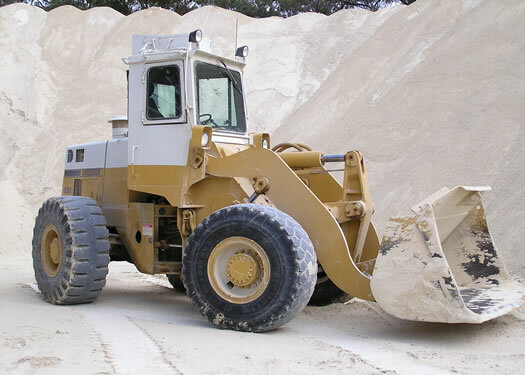 Below is a list of available products for use in landscaping, agriculture, construction and civil applications. 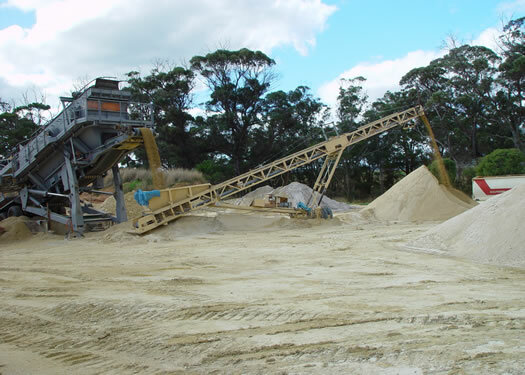 Ag lime – Our primary source for Ag lime is our Manypeaks pit located on Homestead Road 40mins outside of Albany, this is a chalk lime which makes it highly soluble and very readily absorbed. 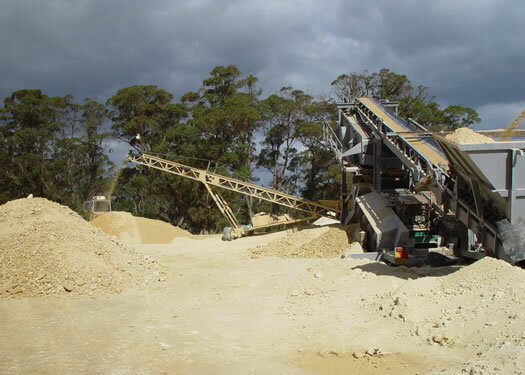 Alternatively we also source lime from our Windy Harbour pit, which is a high quality calcified lime stone with veins of soft lime interwoven through the deposit. 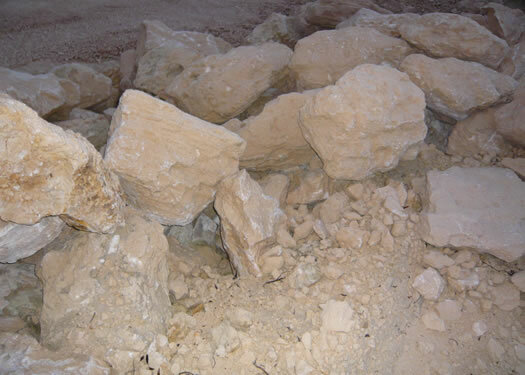 Limestone rock (cap rock) 100 mm upwards sourced from Windy Harbour is a very hard wearing marble type stone and is suitable for house construction and retaining walls . Rock varies in size from 100mm to the size of a small car. For further information please go to the products page.